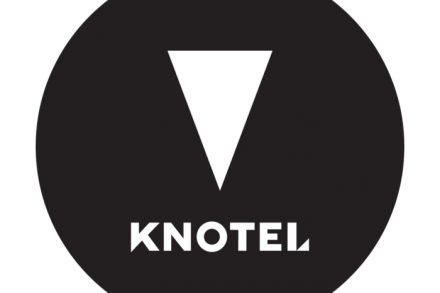 Knotel, a flexible workspace provider, acquired a majority stake in Deskeo, a flexible office operator in France. The amount of the deal was not disclosed. 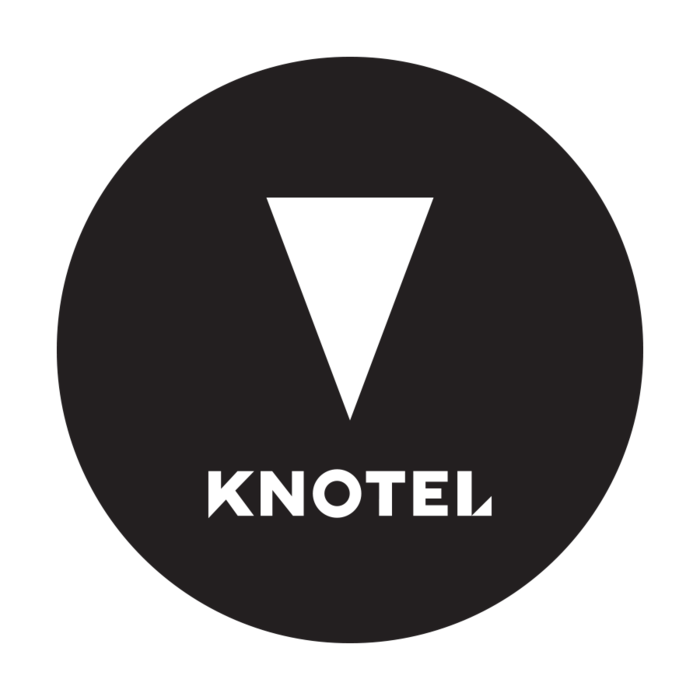 Under the terms of the transaction, Deskeo founders, Frank Zorn and Benjamin Teboul, will head Knotel operations in France. Founded in 2016 by Benjamin Teboul and Frank Zorn, Deskeo provides flexible office space with tailor made services. The startup, which has developed a new product combining coworking and traditional leases, designs and builds offices for its clients which reflect their organizational set up and corporate culture. The offices are equipped and fully managed allowing the tenants to focus on their core business. Within two years, Deskeo has become the largest independent office operator in France with more than 20 locations in Paris and Lyon. Knotel’s takeover of Deskeo will more than double the number of its locations in Europe, and positions the company for continued growth across the continent following launch in London and a recent acquisition of Ahoy!Berlin. 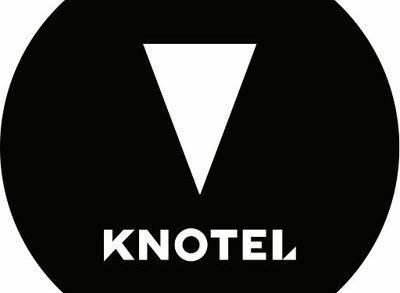 Led by Amol Sarva, CEO, Knotel has over 2.5 million square feet across more than 125 locations in Paris, New York, San Francisco, London, Los Angeles, Berlin and Brazil. Founded in 2016, the company has raised $160m in funding.